Attempt missed. 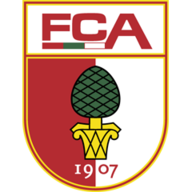 Dong-Won Ji (FC Augsburg) right footed shot from outside the box misses to the left. Assisted by Ja-Cheol Koo. Goal! 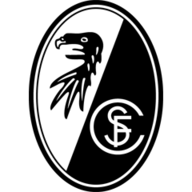 Sport-Club Freiburg 4, FC Augsburg 1. Gian-Luca Waldschmidt (Sport-Club Freiburg) left footed shot from outside the box to the top left corner. Assisted by Janik Haberer. Attempt missed. Vincenzo Grifo (Sport-Club Freiburg) left footed shot from the centre of the box misses to the right. Assisted by Janik Haberer.